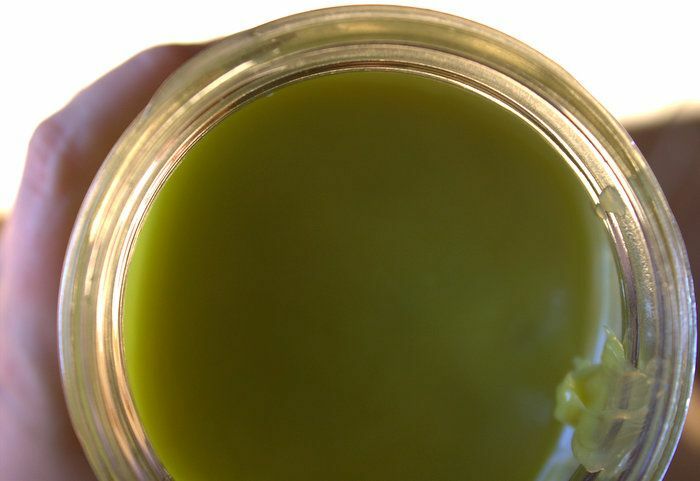 Whether you are looking for a safe salve for diaper rashes, or something to rub into working hands that could use a little TLC from all those winter-weather cracks, or an active playful child who has knees and elbows, this salve is for you. It's good for use on insect bites, scratches, rashes, nicks, cuts, dry skin, you name it - and even works as an earthy lip-balm. Salsa is widely loved for its ability to spice up - or simply add flavor to - any dish, Mexican-themed or not. Unfortunately, it is hard to find good salsa in regular markets. With the high pesticide content of peppers, tomatoes, and onions along with the genetic modification of tomatoes, what was once a healthful addition to the meal has now become a big question mark on the table. To really get the most bang for your buck, making homemade salsa from ingredients you know and trust is always your best bet. While ingredients can be combined into a spicy concoction and then canned to preserve them, many are coming around to fermentation as a means of making delicious, organic salsa. 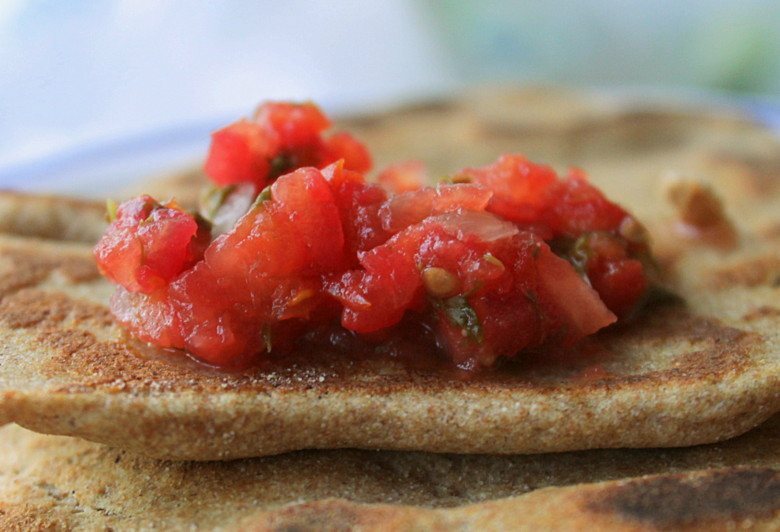 Here's a recipe you can use to make your own fermented salsa. Coffee beans aren’t only invigorating as a beverage, they’re also revitalizing when used as a body scrub! 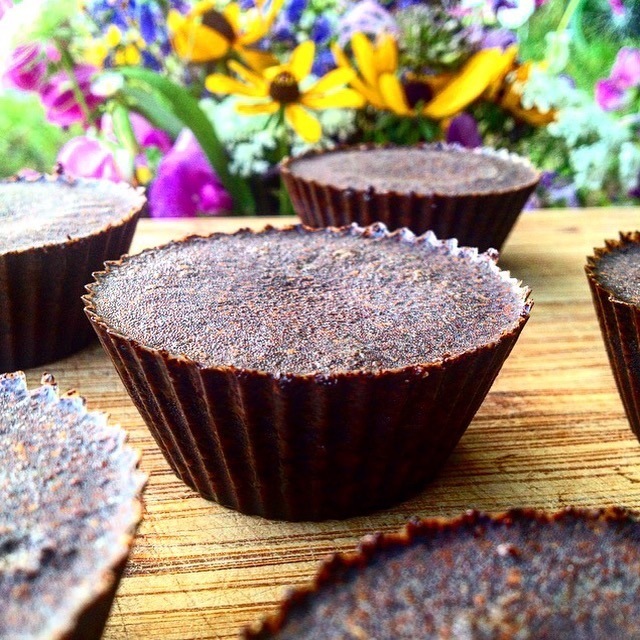 Repurposed coffee grounds could become the best part of your morning routine. Trust me, once you try this you’ll have no trouble at all rousing yourself out of bed in the morning. Imagine stepping into a steaming hot shower, and literally scrubbing away the sleep and slumber with fragrant ground coffee, silky coconut oil, and pure essential oils! You’ll leave the shower feeling so energized, and with that lovely, natural glow – people will ask where you’re hiding the fountain of youth! Consider the benefits of improved circulation, smooth + hydrated skin, and positively looking like you woke up ready to take on the world with that fresh, bright face of yours. It’s springtime again, and everything is growing like it should. 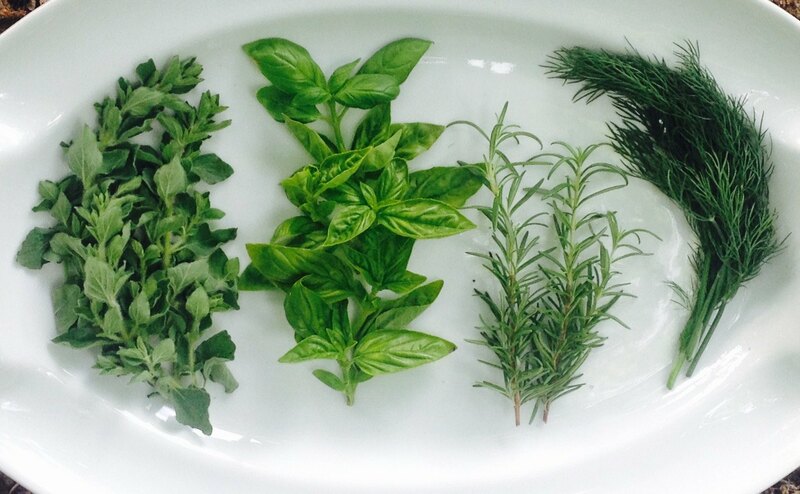 Our gardens are bursting with rosemary, basil, dill, oregano and all manner of fresh, bold, aromatic and savory herbs. It’s undeniably great to have an abundant herb garden at your fingertips, but what if you have more herbs ready for harvest than you are ready to use? Nothing need be lost, and with a little bit of coconut oil, an ice cube tray and a freezer, you can save your lovely bouquet of herbs for later, but still enjoy the same fresh flavor you would expect the morning you picked them. I love cooking on stainless steel pans, but it took some practice and some tips and tricks to get the hang of using these wonderful pans. 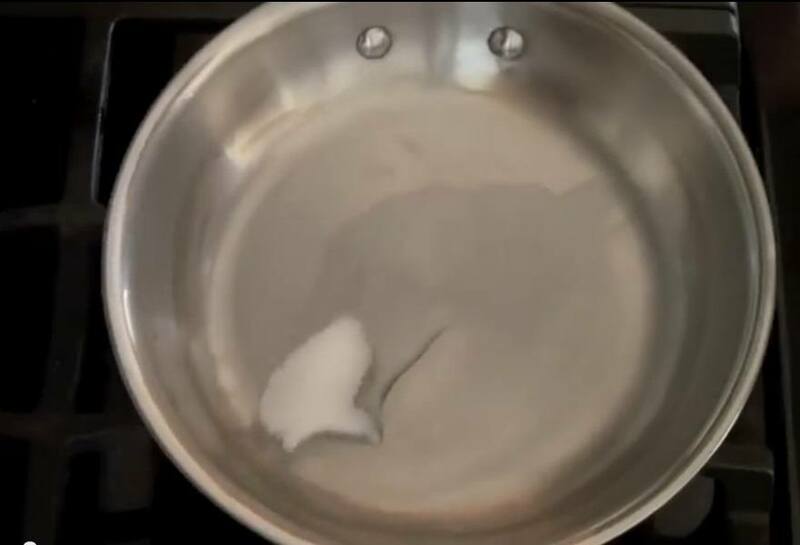 In this video I showed you how to preheat your pan and then I added some coconut oil followed by adding my egg mixture and demonstrated how to cook your eggs in a stainless steel pan without having them stick all over the pan. Creating and keeping a sourdough starter can seem like an intimidating task to the uninitiated. It is quite amazing how this slurry of flour and water leavens and ferments bread. Despite its mysterious abilities, this age-old souring and leavening agent is surprisingly simple to make. 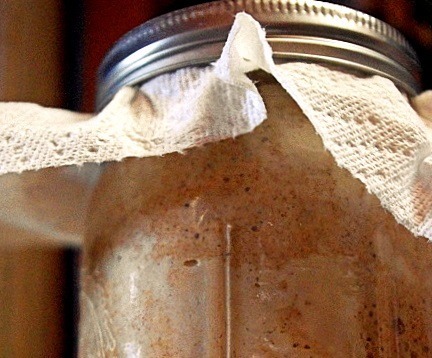 There are many ways to create a sourdough starter. Indeed, you can find starter recipes that include fruit juice, potatoes and their cooking water, and commercial yeast online. All of these are viable options for leavening your bread with a homemade sourdough starter. For simplicity’s sake, however, this article will focus on a sourdough starter created simply with flour and water. Copper instantly responds to changes in temperature and this thermal conductivity ensures an even distribution of heat, so everything gets cooked consistently and evenly. 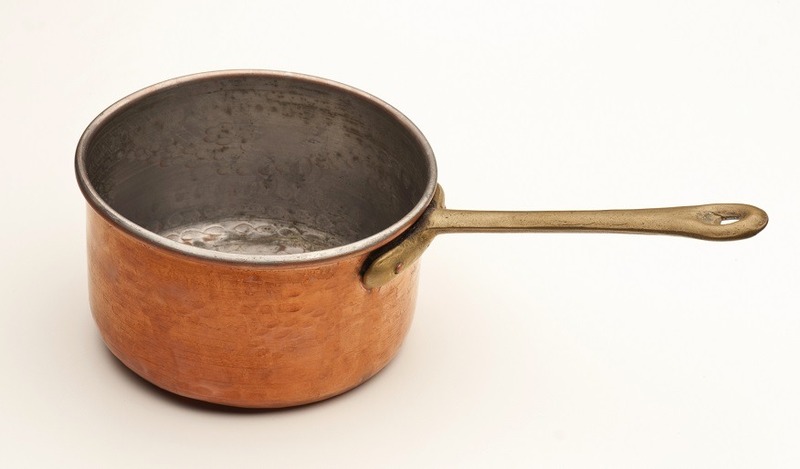 The downside is that copper requires more TLC than standard stainless steel. This can be easily prevented by regularly using my very own copper cleaner. 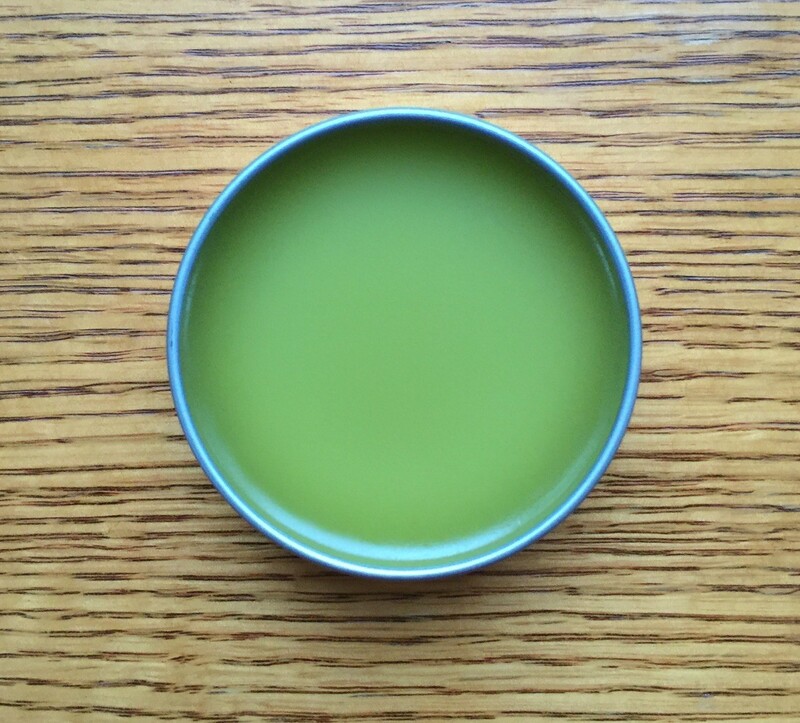 No home-based herbal medicine cabinet is complete without an herbal salve. These salves can be used for a range of maladies including scratches, cuts, scrapes, burns, insect bites, and more. Having a jar or container of this at the ready is a quick way to transfer the healing properties of dried herbs to your loved ones. Coconut oil makes fantastic homemade chocolate. With just a few extra ingredients, coconut oil will morph into an impressively smooth, rich dark chocolate that won’t require a chocolate-making class to learn. 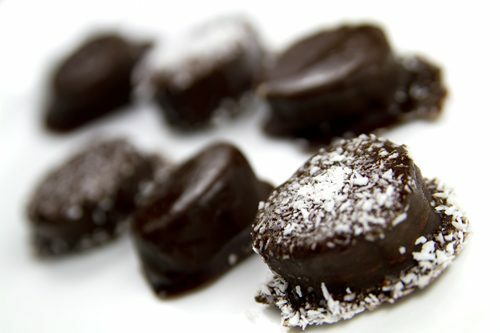 The easiest coconut oil chocolates require no cooking and generally all the ingredients are blended together in one easy step. Deodorants can be among the most toxic skin care products on the market. Commercial deodorants often contain toxic ingredients such as aluminum and parabens. 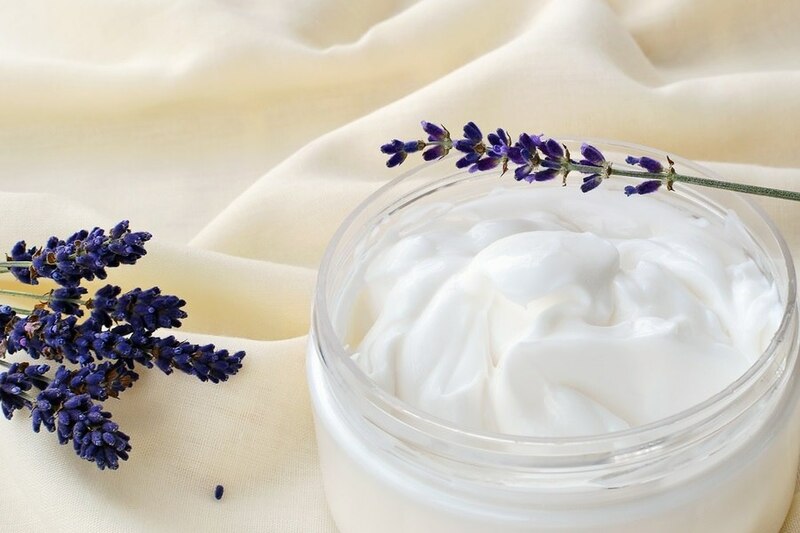 Parabens are found in 99 percent of breast cancer tissues, for example. You can make your own non-toxic deodorant with virgin coconut oil and essential oils with my recipe below. This recipe is designed to fill a wide-mouth glass jar, so that you can use your fingers to apply. Many commercial deodorants are "roll-ons," which means you are reapplying toxins from your sweat back into your armpits each time you use it. With the paste-like consistency of this recipe, you can use your clean fingers to apply under each arm. By using virgin coconut oil and pure essential oils, you are putting healthy antioxidants and plant extracts into your skin.